After spending 11 years (K_8th grade) with most of these students, in January 2018 they left LightHouse Academy to go to High School. The teachers, staff, parents, and community at LightHouse knew they had established a solid foundation that would enable them to excel in every aspect of their education in High School. Thank you to all the sponsors for the Class of 2021. 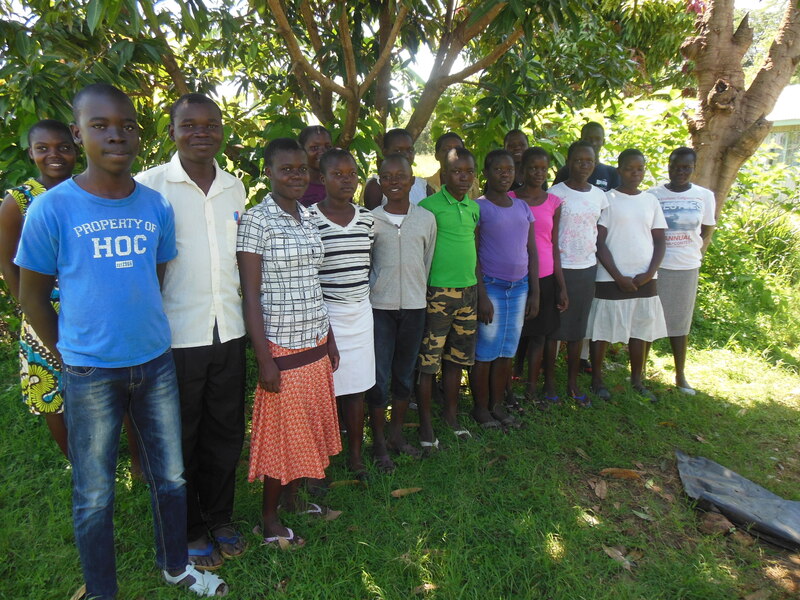 Help Rafiki send these students back to school in January 2019 for their 10th-grade year. Give HERE.